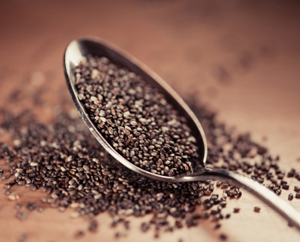 Home > What do you think about Chia Seeds? Hi Dr. Bryce, well I was wondering what do you think about Chia Seeds? I was thinking of getting some.